Below is list of Phoenix handyman services that we offer. Keep in mind this is just a few of the home repairs that super handyman Phoenix offers Maricopa county. Drywall repair and lighting are 2 popular handyman services that we do. Door installation and plumbing repair are also popular. Phoenix handyman services are specific to Arizona homes. It is necessary to hire a handyman who is familiar with the homes in you area because homes are not all built the same. You should always hire a licensed professional facilitate the home maintenance repair of your home. Since not every home is the same not every home needs the same repairs. Homes require different maintenance services at different times in there life span. Choosing the right Phoenix handyman service is simple really. If your shower is not working properly then you will need to look in plumbing repair. When you have some water damage to your drywall, then you need to look in drywall repair. 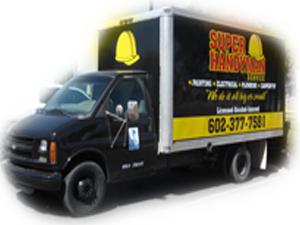 These are all services that super handyman Phoenix has to offer. Now lets say that your light is not turning on or one of your outlets are not working, you need electrical repair. 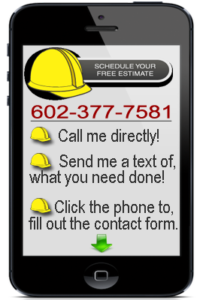 Choose one of the Phoenix handyman services bellow and give us a call at 602-377-7581. 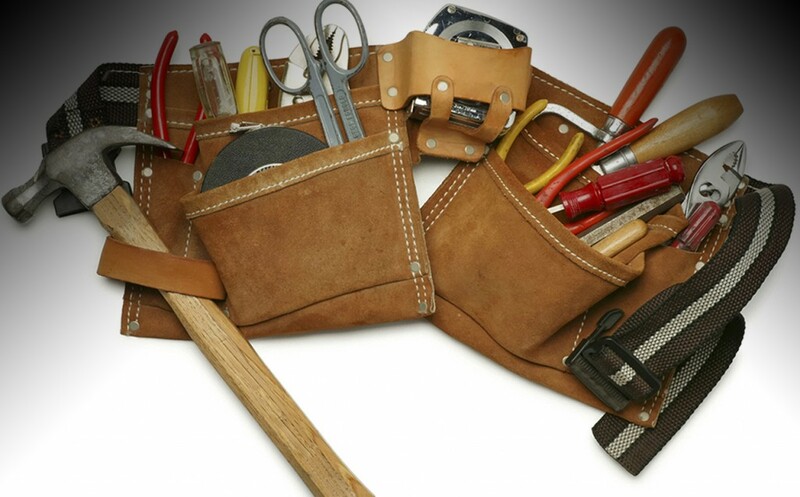 We will be more than happy to assist you in choosing the right handyman service.